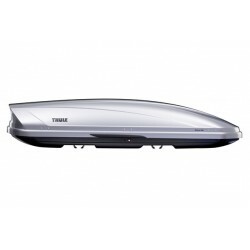 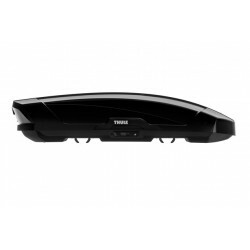 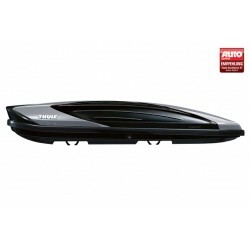 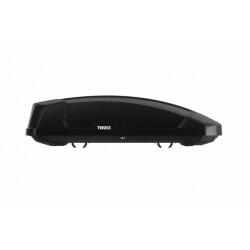 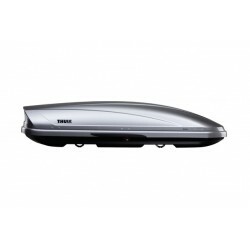 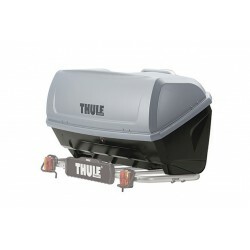 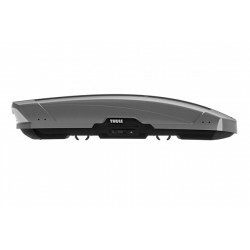 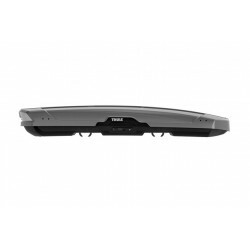 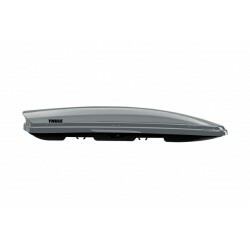 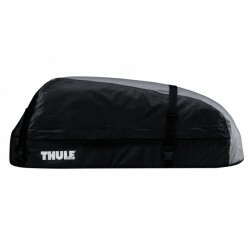 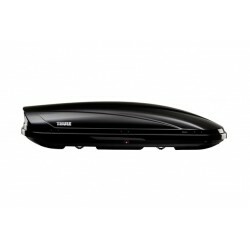 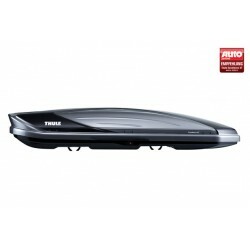 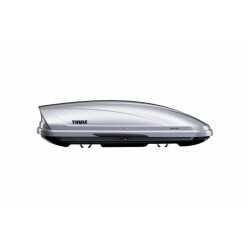 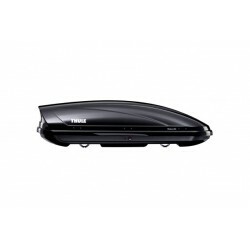 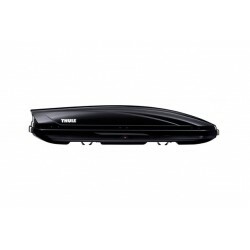 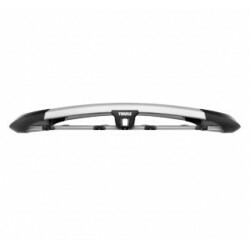 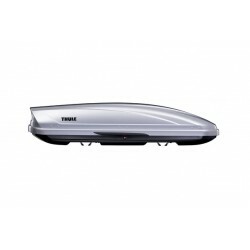 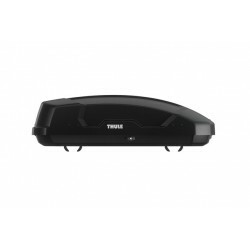 A Thule cargo carrier is great when you need extra space. 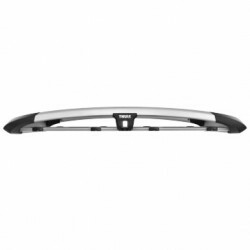 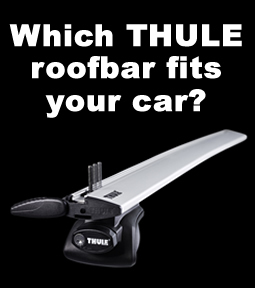 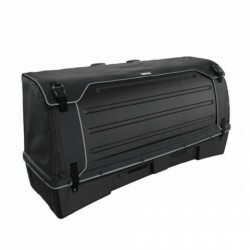 Whether you choose from one of the roof box range, a roof basket, a sort roof bag, or arear cargo carrier, there is a Thule Cargo solution that's right for you. 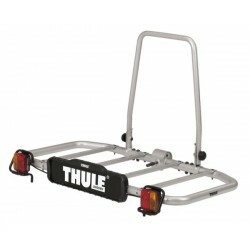 The base towbar unit you can supplement with custom transport accessories for complete flexibilit..